Team Meat has finally revealed the release date for the port of Super Meat Boy on the Nintendo Switch. According to a posting on Twitter, the game will be available to Nintendo Switch owners early next year on January 11. Also, it looks like the team will be incorporating a new race mode into the game, exclusively on Switch at the moment. The title was announced just a few months ago in early August, on Twitter. 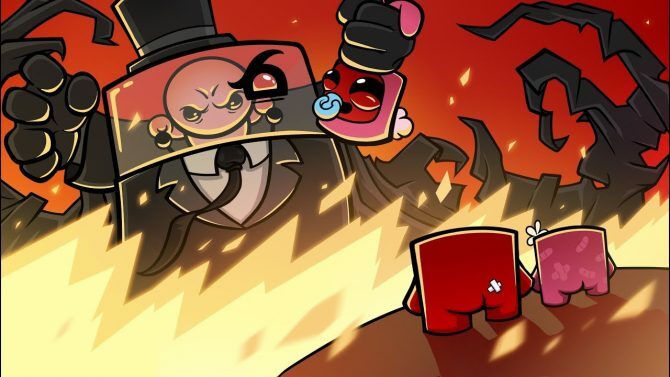 Furthermore, Super Meat Boy Forever, the sequel to Super Meat Boy, was announced over the Summer during a Nindies Showcase. Originally, the first title was supposed to be making its debut on Switch digitally before the end of the year, and with a physical edition in 2018. Even so, we won’t have to wait too long to get our hands on the game in 2018. If you’re unfamiliar with the series, Team Meat released the original game in 2010. 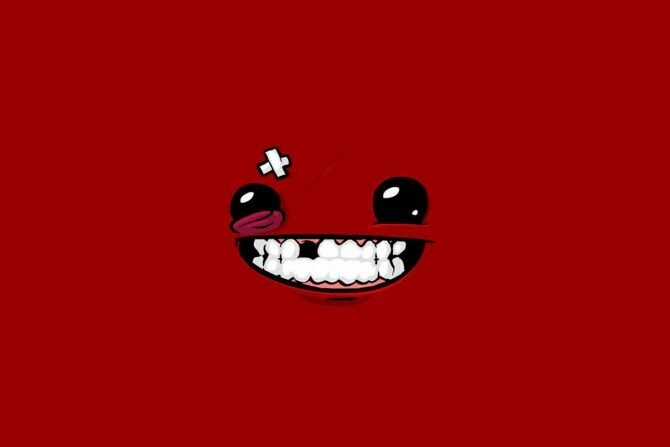 You play as Meat Boy as he tries to save his girlfriend, Bandage Girl, from the evil clutches of Dr. Fetus. The title is a platformer where you through over 300 levels that are divided into different chapters that each feature their own setting, boss, and obstacles. While the game is incredibly addicting, it’s also incredibly difficult at times. Super Meat Boy is available now on a slew of platforms like PS4, Xbox 360, Android, PC, PS Vita, Linux, Wii U, and iOS.